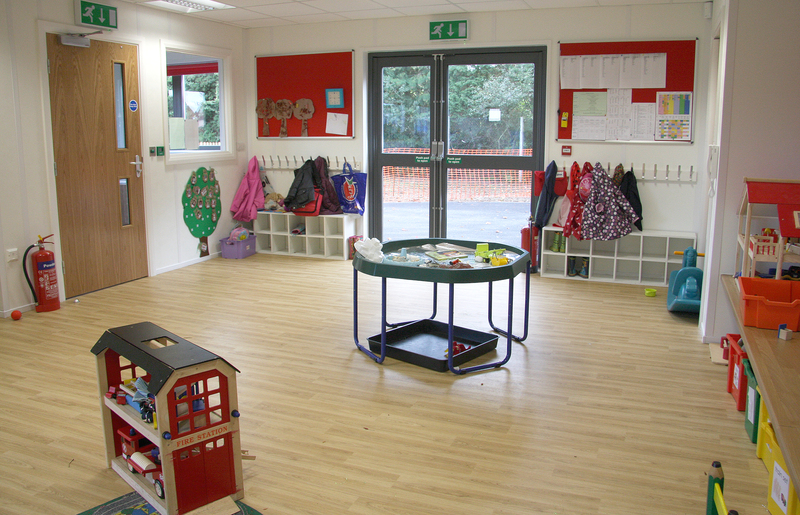 Premier Modular Limited was selected as preferred supply chain partners to work with Colchester Council and architects Ingleton Wood for the construction of three innovative ‘Early Learning’ centres. 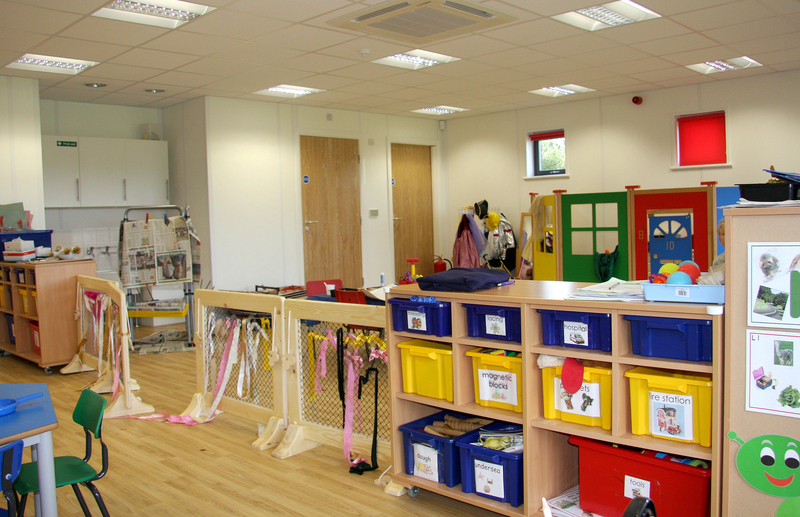 Colchester Council required two pre-schools and a primary school to meet a shortage in places. 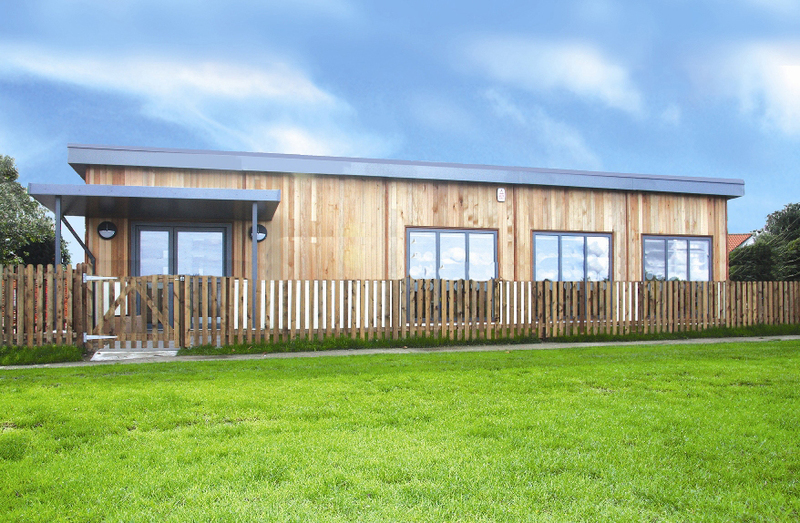 The Council identified timber framed buildings as their preferred option and Premier Modular’s PremierClassic building was the ideal solution to showcase the high quality innovative design. 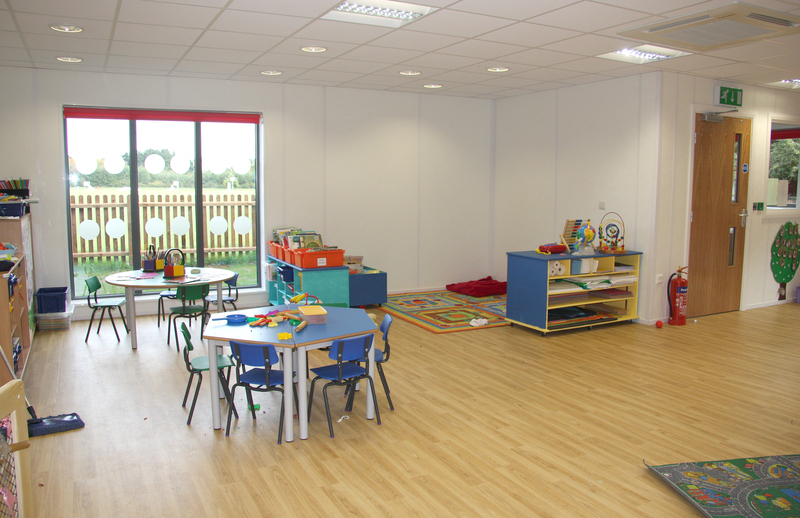 Little Owls Pre-School was designed to adhere to stringent planning requirements incorporating an overhanging roof, large picture windows, cedar cladding and rendered panels and building entrances that comply with DDA & part M requirements. 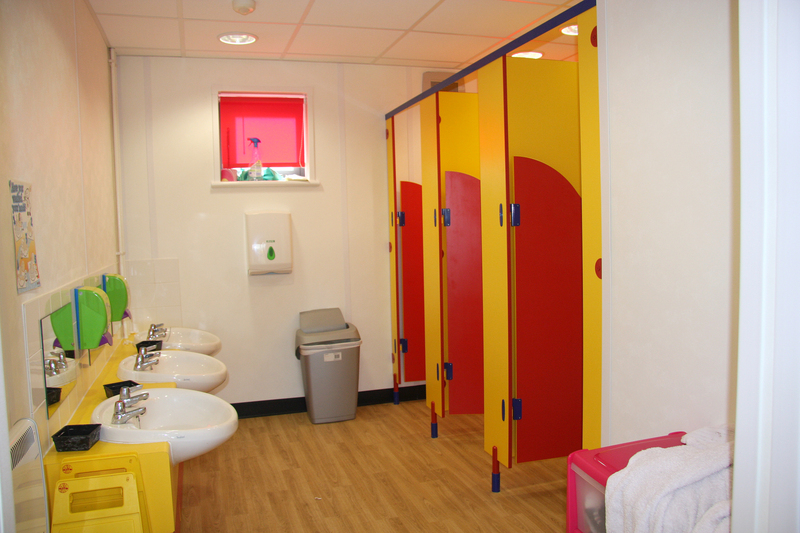 The interior houses spacious classrooms, a baby room, offices, training room, lobby, toilets and disabled toilets. 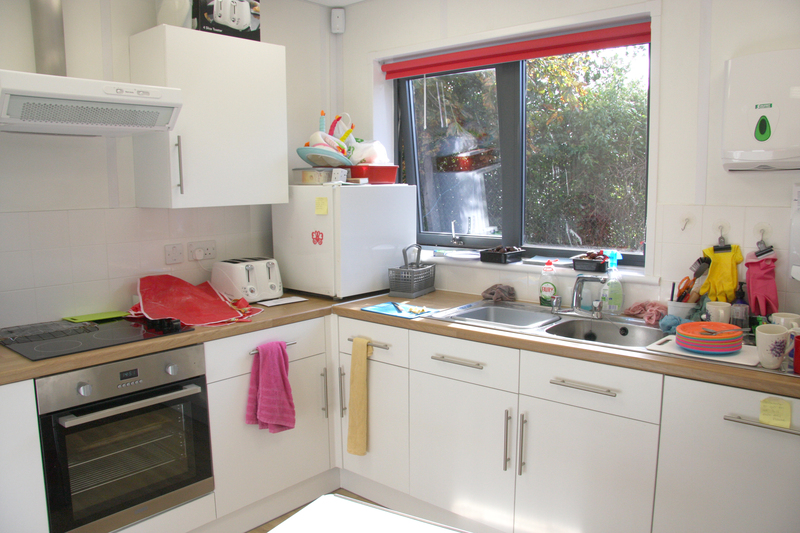 The cost-effective off-site construction system from Premier used timber sourced from FSC registered companies. It not only met Colchester Council’s need for sustainability, warranties and quality, but also offered assurance of cost and programme.